A beautiful piece offering a moment of tranquility and emotion for your concert programme. 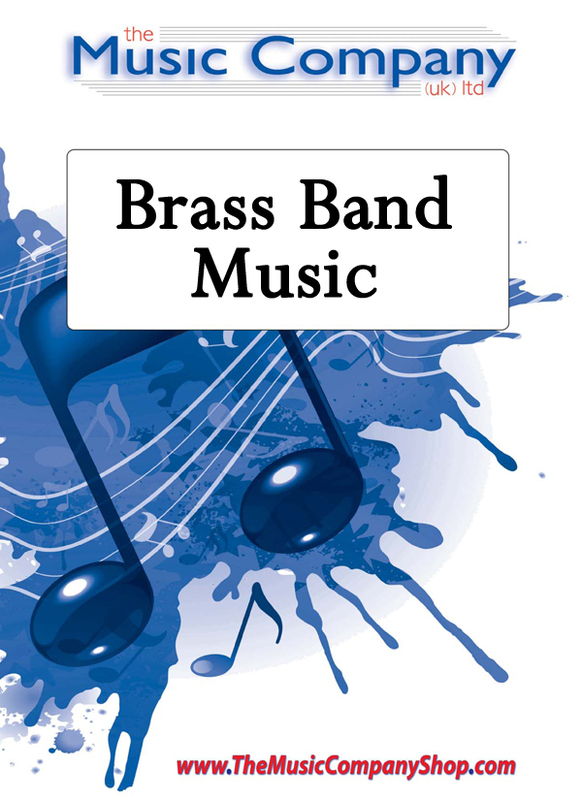 Commissioned for an entertainment contest by Kingdom Brass this beautiful piece provided an ideal contrast to the programme and was extremely well received by audience and adjudicators alike. If you are looking to bring emotion and an element of lament to your concert programme to demonstrate the fantastic beauty of harmonies and tranquility that can be achieved by a brass band, this new release is an ideal choice.